The best vacuum can be difficult to find. In the first place, there is a wide variety of vacuum cleaners on the market. Then, you need to choose one according to your needs and preferences. While some people prefer more traditional vacuum cleaner, either with a bag or bagless, others prefer a vertical vacuum since this prevents them from back pain. In addition, there are some vacuums that are meant for hardwood floors, others for tiled floors, and even others for carpets and upholstery. Then, you still have the noise. And while you can use headphones and enjoy your favorite songs while you are cleaning, you may not want to bother your neighbors. All in all, as we mentioned above, it's not easy to find the best vacuum cleaner for you. So, today, we decided to show you three of the best vacuum cleaners in 2019. Let's check out each one in detail. The Roomie Tec Cordless Vacuum Cleaner is perfect for people who are looking for a vertical vacuum cleaner. One of the main features of this vacuum cleaner is that it is cordless. So, you can easily vacuum your en-tire home as you can also vacuum your car interior, for example. All you need to do to start using the Roomie Tec Cordless Vacuum Cleaner is to push a button. It will then pick up all the dirt and debris on floors, tiles, and carpets. With two different modes - ECO and turbo, the Roomie Tec Cordless Vacuum Cleaner is lightweight and allows a 180 de-grees rotation. In addition, when it is time to vacuum the low-light cor-ners, you'll be able to enjoy the 6 LED lights included. With the Roomie Tec Cordless Vacuum Cleaner, you can vacuum up to 23 minutes straight with just one charge and you don't need to worry with any marks on your flooring. After all, the wheels are wrapped with rubber. 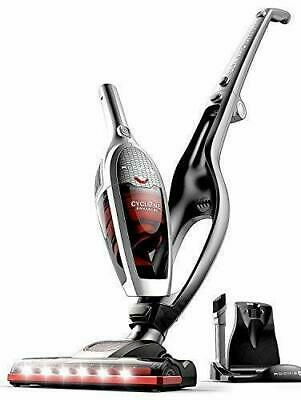 The Bissell 1547 Hard Floor Expert Multi-Cyclonic Bagless Canister Vacuum is perfect for individuals who prefer more traditional vacuum cleaners. 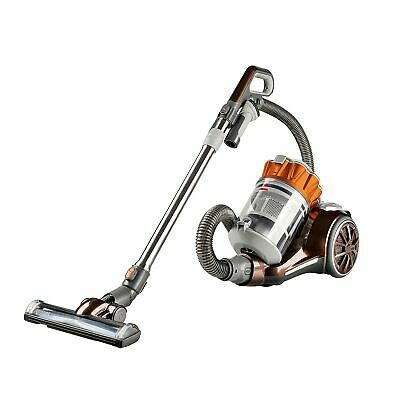 However, don't let the term "traditional" fool you since this is an incredible and modern vacuum cleaner. 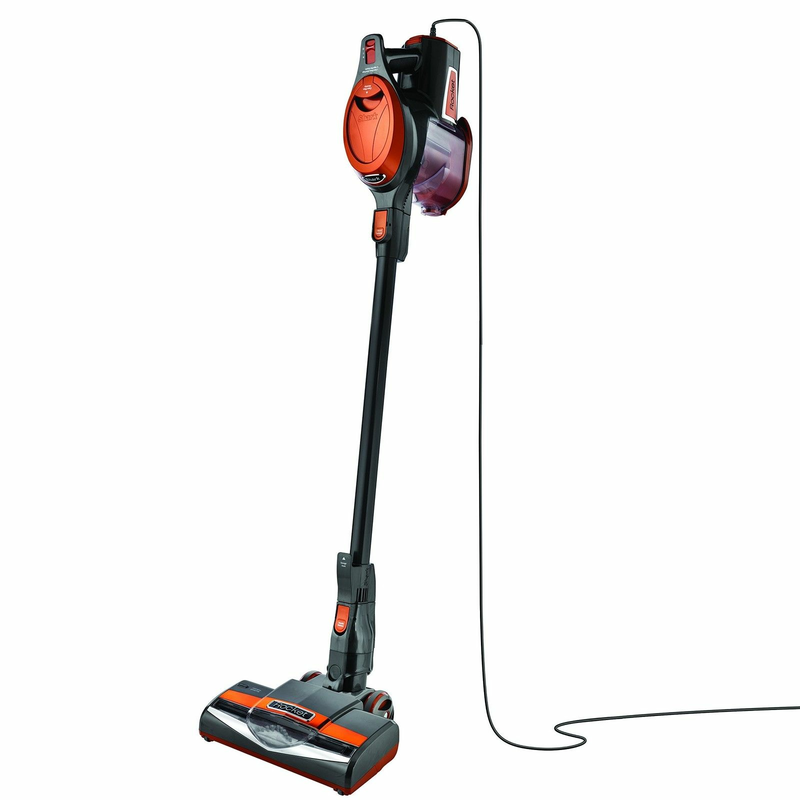 Featuring a lightweight and compact design, the Bissell 1547 Hard Floor Expert Multi-Cyclonic Bagless Canister Vacuum doesn't need a bag. Whenthe dirt tank is full, you just need to dispose it from the bottom. With the Bissell 1547 Hard Floor Expert Multi-Cyclonic Bagless Canister Vacuum, you won't have any problems in getting rid of all the dirt, debris,and even pet hair. Besides, you can use it both on hard floors as well as on rugs and carpeted floors.